Did you know that organic tea is not only better for your health, but also for the environment? Our teas are grown without herbicides, pesticides or synthetic fertilizers - meaning there are no harsh chemicals getting into waterways or tap water sources.  OLLTco offers a carefully-curated line of loose leaf teas from different parts of the world, with a goal of making high-quality, clean, delicious teas more accessible! © 2018 OLLTco. All rights reserved.